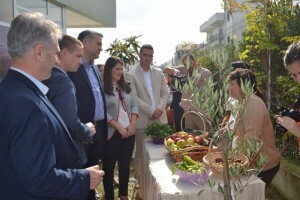 Qendra për Zhvillim Komunitar "Sot për të Ardhmen"
for employment and other different services as well as the participation and community mobilization. 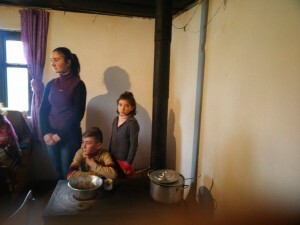 agencies as well as civil society and private sector. 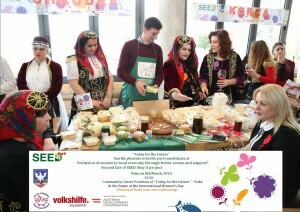 Community Development Center “Today for the Future” within the SEED Step II project will organize the second fair of SEED Step II project, “Inclusion of women in local economy through better access and support”. This fair will be held in Puka, on 8th March 2019, calls for action in the frame of the International Women’s Day. Use your head! No more Violence! 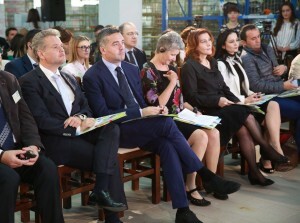 Final c onference of the SEED – Support for Educational and Employment Development. 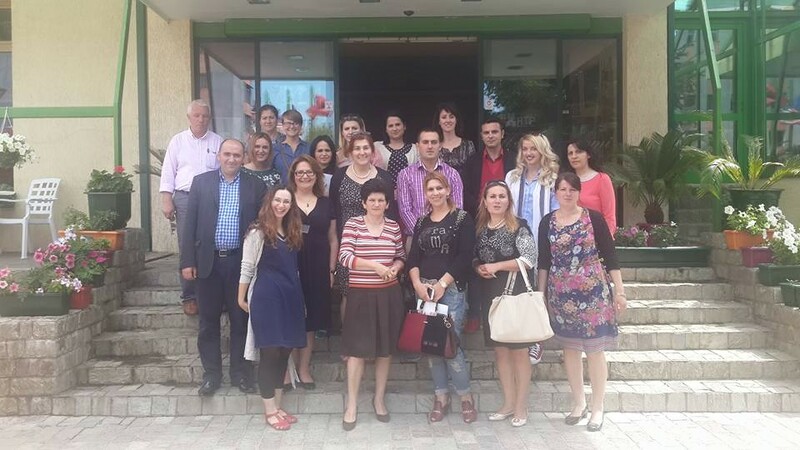 Volkshilfe Solidarität Austria with the Albanian partner CDC “Today for the Future” held in Shkodra the final conference of SEED program (Support for Educational and Employment Development in Albania, Kosovo and Serbia). Follow our network for the latest news!